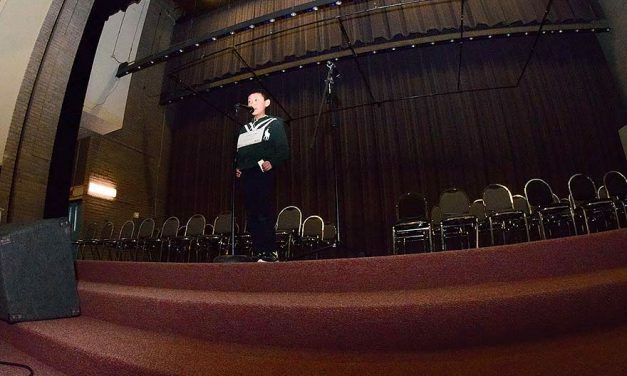 Students from Tohajiilee Community School woke up around 4:30 a.m. to be on the bus at 6 a.m. to Crownpoint in order to participate in the Navajo Times-Navajo Nation Eastern Spelling Bee last Thursday. 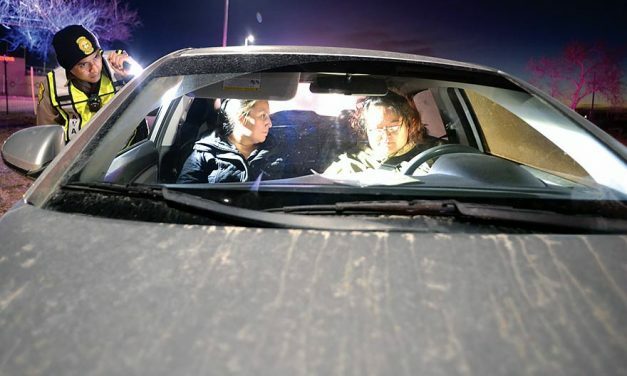 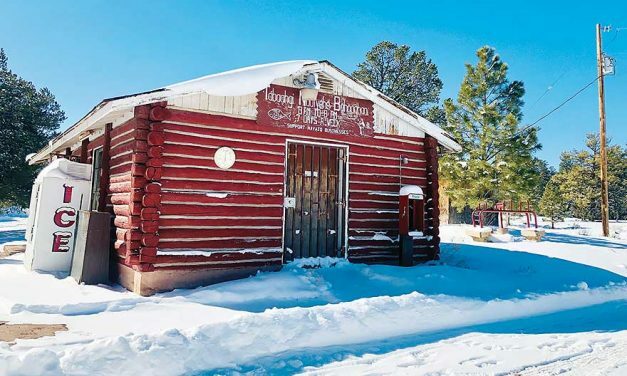 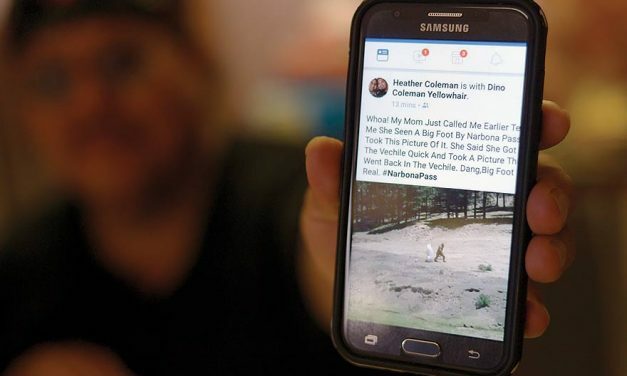 Franklin Vigil and his son Dory have been investigating both Bigfoot and UFO sightings on the Jicarilla Apache reservation for eight years, and have come to the conclusion the two are closely related. 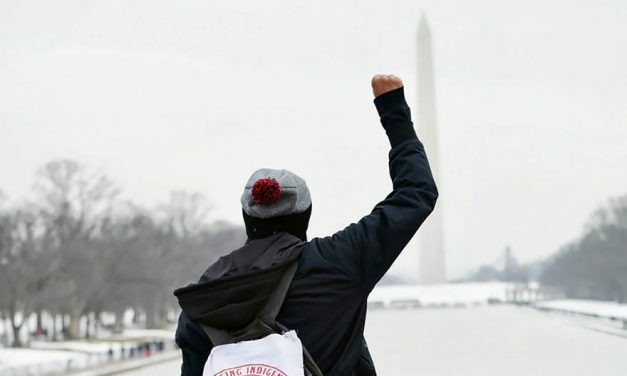 Nataanii Means spent part of his childhood on the Navajo Nation with little electricity or running water, while energy companies mined coal and uranium nearby.